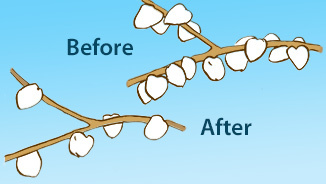 Visit our Fire-Safe Landscape section for information on soil recovery, and how to plan your landscape to hinder fire. 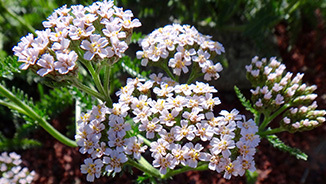 Visit our Drought and Water-Wise Gardening section for up-to-date information. Keep informed about our events and workshops. 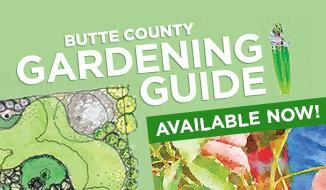 Compiled by the Butte County Master Gardeners, and now available to provide research-based, sustainable help with your yard and garden. All proceeds go to Master Gardener community outreach projects in Butte County. Just $20 and available here.